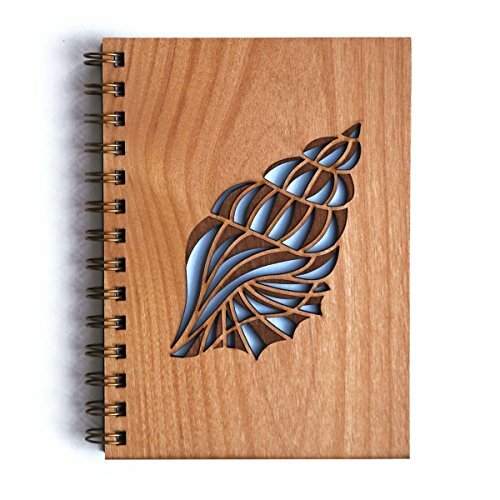 Much like the conch's beautiful spiral and its lustrously smooth inner shell, our journal is designed to reflect the beauty in your thoughts, hopes, and dreams that you store inside. We use a laser cutter to engrave our designs into each and every cover of our journals, taking great care to source the wood locally and ensure it's certified sustainable. We then hand bind each journal to make sure they are ready for all your brilliant ideas. Our journals are made to last and are perfect for gifting - they're also the perfect indulgence to keep for yourself! LOL Surprise Dolls Personalized Birthday Invitations More Designs Inside! 2019 Monthly Calendar for Disc-Bound Planners, Fits Circa Junior, Arc by Staples, Half Letter Size 5.5"x8.5"